What Happens Immediately After Hip Replacement Surgery? Home Care Pembroke Pines FL-Even with all of the benefits that total hip replacement surgery can offer to your aging loved one, it can still be nerve racking to prepare for the procedure. 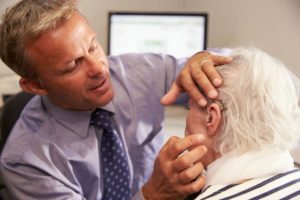 By giving your parent as much information as you possibly can about the procedure and what to expect after it, you can help your elderly loved one feel more at ease and confident, as well as give yourself greater peace of mind. 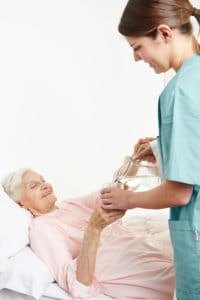 https://www.responsive-homecare.com/wp-content/uploads/2016/08/bigstock-Geriatric-nurse-giving-water-t-55192541.jpg 300 200 Debbie Savage, RN, BSN, President https://www.responsive-homecare.com/wp-content/uploads/2019/03/rhc-logo.png Debbie Savage, RN, BSN, President2016-08-10 18:44:092019-03-20 11:46:40What Happens Immediately After Hip Replacement Surgery? 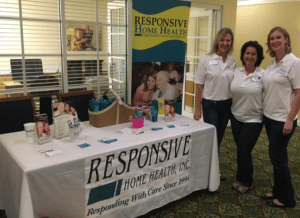 Caregiver Deerfield Beach FL-As a family caregiver, you might wonder how you’re going to get help from other family members. 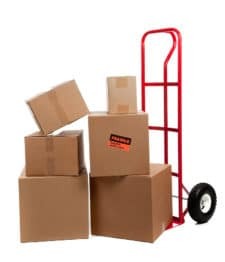 While simply asking does work, sometimes you need a more organized approach. 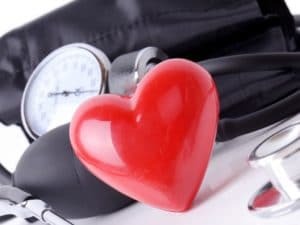 Home Health Care Sunrise FL-As a family caregiver for your aging parent, it is important that you are aware of the risks that your aging parent faces so that you can make the decisions that are right for them to help reduce this risks and protect their healthy, active, fulfilling lifestyle. 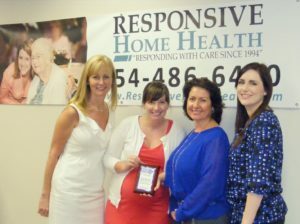 Homecare Tamarac FL-When you’re a family caregiver, sleep is essential for helping you to stay on top of your game. If you’re not getting the sleep that you need, try a few of these ideas. Elder Care Coral Springs FL-Being a family caregiver is a wonderful way for you to spend more quality time with your aging parent and create a stronger, more meaningful relationship with that elder. All of the time and energy that you have to devote to your parent, however, can make it so that you are not as able to give as much to the other relationships in your life. This can be especially impactful to your marriage. Senior Care Fort Lauderdale FL-Communicating with senior adults has to be done in a much different manner than it is with any other age group. The reason for this is because of the physical, psychological, and emotional changes that occur as we age. Home Care Services Plantation FL-Responsive Home Health happily supported the Five Star Premier Residences of Plantation Memorial Day Weekend Family BBQ. Elderly Care Hollywood FL-Responsive is proud to be a continued sponsor of the 2016 Walk to End Alzheimer’s! Home Care Services Deerfield Beach FL-There may come a time in your caregiver journey with your elderly parent when it becomes desirable or even necessary for them to transition into your home. This can happen for many reasons. How Can You Protect Your Senior from Hospital Delirium? 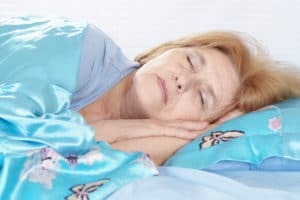 Home Care Sunrise FL-Hospital delirium, also sometimes referred to as hospital-induced delirium, impacts approximately 7 million people throughout the United States each year. https://www.responsive-homecare.com/wp-content/uploads/2016/06/bigstock-Nurse-Talking-To-Senior-Male-P-102021836.jpg 200 300 Debbie Savage, RN, BSN, President https://www.responsive-homecare.com/wp-content/uploads/2019/03/rhc-logo.png Debbie Savage, RN, BSN, President2016-06-23 13:38:222019-03-20 12:00:22How Can You Protect Your Senior from Hospital Delirium?